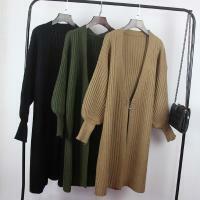 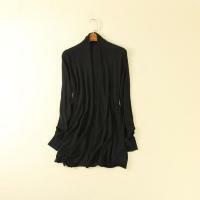 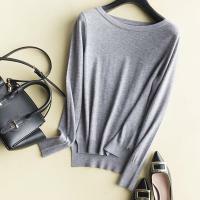 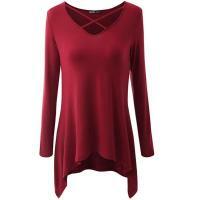 5.Style: sweater,dress,bandage dress,cardigan,jumper | pullover,poncho,vest,short sleeve sweater,long sleeve sweater,sleeveless sweater,v neck sweater,off shoulder sweater,plus size sweater,roll neck sweater,turtleneck sweater,strapless dress,straps dress,and other's as required. 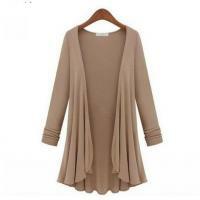 Jia Xing B&T Garment Co., Ltd.(Professional knitwear,knitted sweater,cardigan,jumper,dress Manufacturer,Exporter) factory is located in the largest knitwear production base in China - Honghe Jiaxing City,Zhejiang Province.we supply all kinds of knitwear with cotton,wool,acrylic,nylon, spandex,viscose,rayon,cashmere.any materials according to customers' demands.All knitwears are manufactured with advanced knitting machine and strict QC procedures in order to ensure high quality. 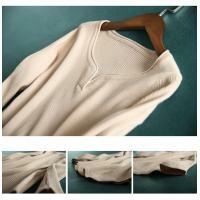 An excel R&D team is responsible for market research, new designs and the study of customers' requirements with a perfect produce system,We enjoy high reputation and popularity among our domestic and overseas partners with our fashionable style,excellent quality and optimized service, competitive price and timely delivery.Our knitwear have been shipped to Europe, America, Asia,Russia,Australia,Brazil,France,UK,USA etc. 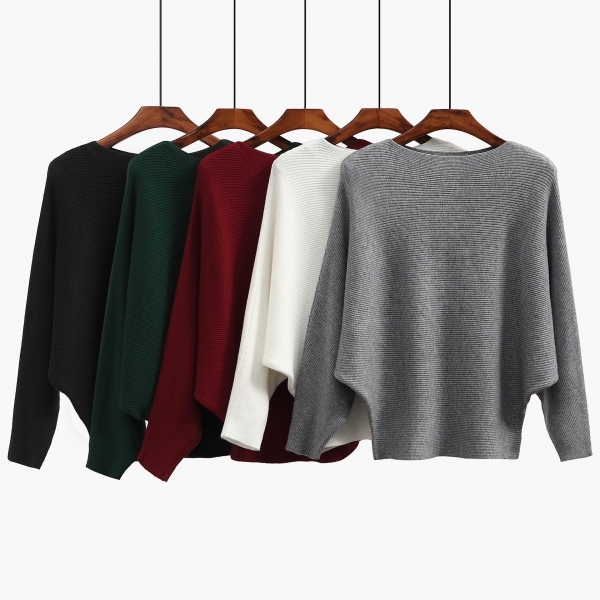 Founded in 2010 Located in Jiaxing Zhejiang,in an area well known for the production of knitwear sweater.We have more than 5 years experience in exporting knitwear and we are 4 years Golden Supplier in Jiaxing chamber of Commerce.We are selling these knitted sweater, knitted dress,cardigan,jumper at a competitive price.We strive to ensure that our products are reliable, updated. Quality,has always been our top priority.we are now proud to ensure our customers that all sweaters are certified with the top industrial standards: ZARA,BEBE,H&M,GUESS,ONLY,VEROMODA,E&P,FOREVER 21.these famous trademark we have cooperated.It is our word and tradition to try our best to make your business easy,efficient and extremely profitable.